The Internet was supposed to fragment audiences and make media monopolies impossible. Instead, Google and Facebook now grab a third of people’s time spent online—and nearly 100 percent of the digital profits. 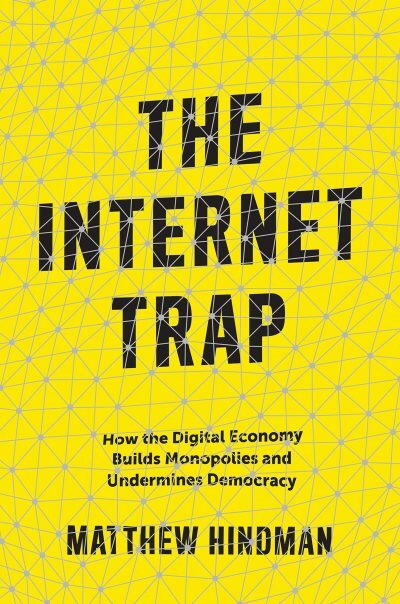 In his latest book, The Internet Trap, Professor Matthew Hindman explains why this happened. This provocative and timely book sheds critical light on the astonishing rise of the digital giants and the online struggles of nearly everyone else—and reveals what small players can do to survive in a game that is rigged against them. Challenging some of the most enduring myths of digital life, Hindman explains why the Internet is not the postindustrial technology that has been sold to the public, how it has become mathematically impossible for grad students in a garage to beat Google, and why net neutrality alone is no guarantee of an open Internet. He also explains why the challenges for local digital news and other small players are worse than they appear, and demonstrates what it really takes to grow a digital audience and survive in today’s platform economy. Join Matthew Hindman in conversation to understand why, even on the Internet, there is still no such thing as a free audience. About the Author: Matthew Hindman is an associate professor in the George Washington University School of Media and Public Affairs. His work focuses on political communication, digital audiences and online disinformation. 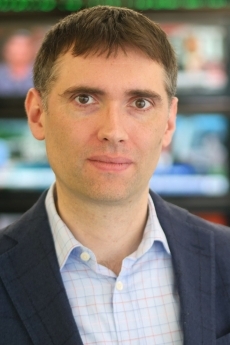 He is the author of the award-winning book The Myth of Digital Democracy (Princeton University Press) and has been a Shorenstein Fellow at the Harvard Kennedy School and a nonresident faculty associate with the Berkman Center for Internet and Society at Harvard. 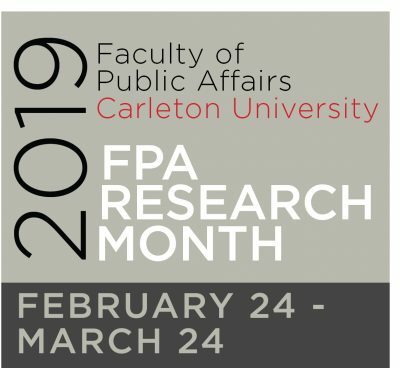 This event is part of 2019 FPA Research Month.